Did you know that if you place a fabric like PVC or Vinyl directly over your garden furniture without proper ventilation, will most likely lead to a build up of mould and mildew on the furniture? Choose the right furniture cover. 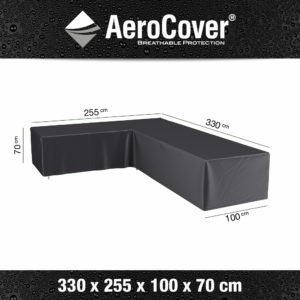 Browse our furniture cover products. 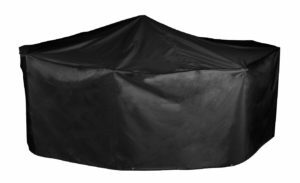 Protect your garden furniture from rain, dirt and fading all year round with this patio set cover. 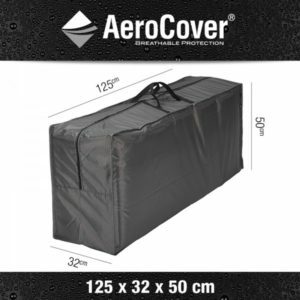 Made from durable PVC, this cover set is waterproof and with a high UV rating. This cover is easy to use, easy to clean and easy to store. This product is suitable for a 6/8 set rectangular patio set. Protect your garden furniture from rain, dirt and fading all year round with this patio set cover. 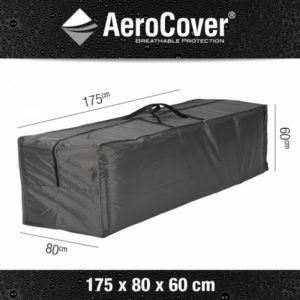 Made from durable PVC, this cover set is waterproof and with a high UV rating. This cover is easy to use, easy to clean and easy to store. Looking for a perfect solution to keep your Hanging Chair protected from the elements? 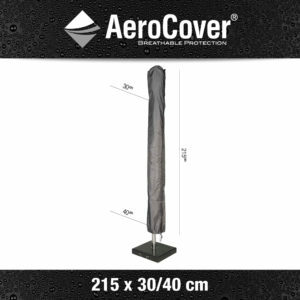 The AeroCovers cushion bag is a perfect solution to protect your. With it's unique breathable material and tight double zipper closings. 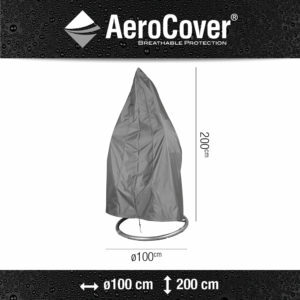 The AeroCovers Hanging Chair Cover helps prevent dust, dirt mold and mildew from damaging your chair materials while also being all year round weather proof against wind and rain. L-shape corner sets with 90° angle. The back rest is Higher in height to the arm rest. Covers are used to protect your furniture! Right? well did you know that if you place a fabric like PVC or Vinyl directly over your garden furniture table or BBQ that without proper ventilation, it is likely that you will experience a build up of mould and mildew on the surface of the item you are trying to protect. 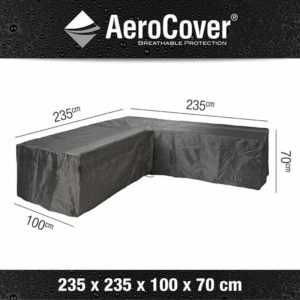 there are some important things that you should consider when choosing the right cover for your furniture or BBQ. Breathing is essential Air circulation is most important. as temperatures fluctuate condensation is inevitable. 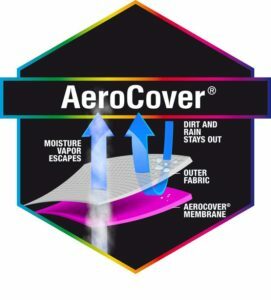 that is why all Aerocovers feature a breathable membrane that allows air and condensation to transfer to the outside, whilst at the same time protects your furniture or BBQ from the nasty effects of the weather. L-shape corner sets with 90° angle. The back rest is similar in height to the arm rest. 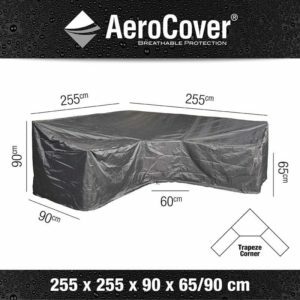 AeroCovers® Garden Dining Set cover 7919 Garden furniture set cover round. Breathable garden furniture cover for round tables up to 250 cm including chairs. Measure: Dining Sets We would always recommend that you cover your entire garden dining set including the chairs In the selected setting, measure all outer sizes. 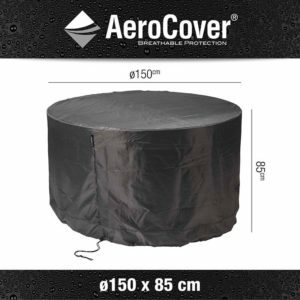 AeroCovers® Garden Dining Set cover 7911 Garden furniture set cover round. Breathable garden furniture cover for round tables up to 150 cm including chairs. Measure: Dining Sets We would always recommend that you cover your entire garden dining set including the chairs In the selected setting, measure all outer sizes.